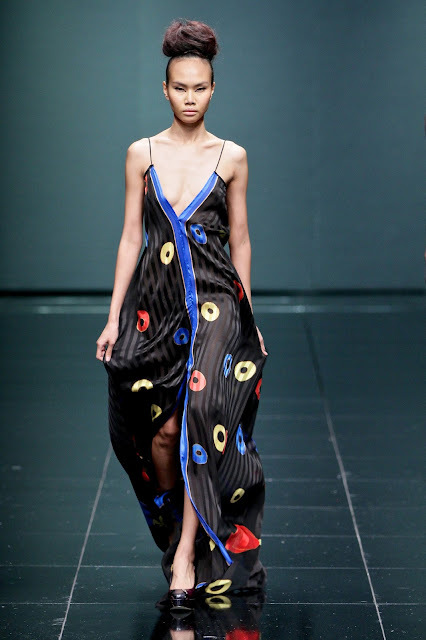 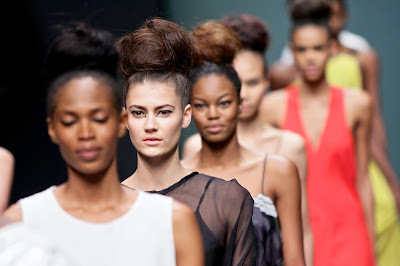 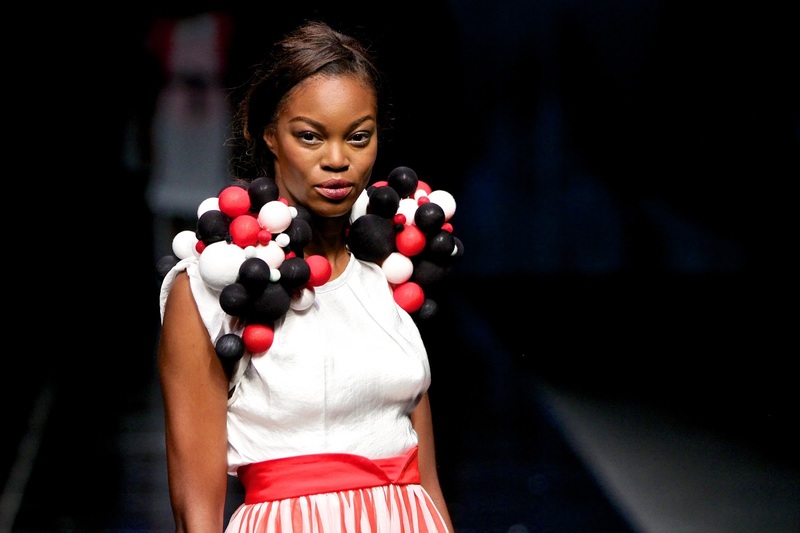 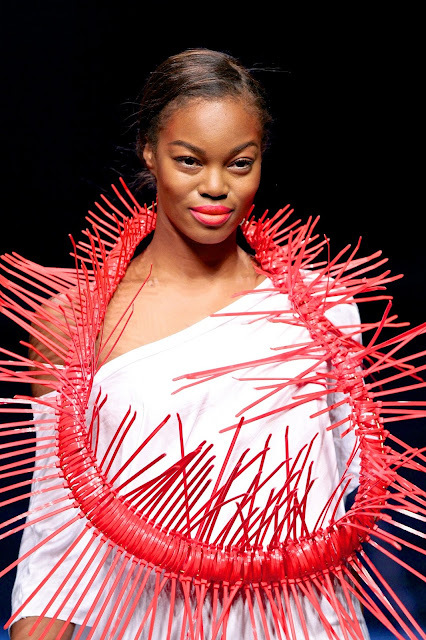 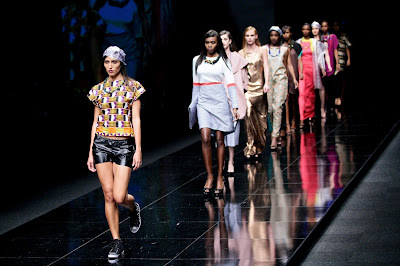 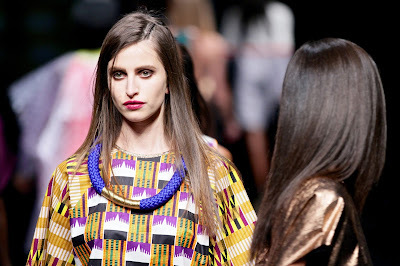 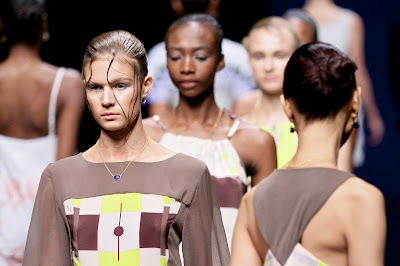 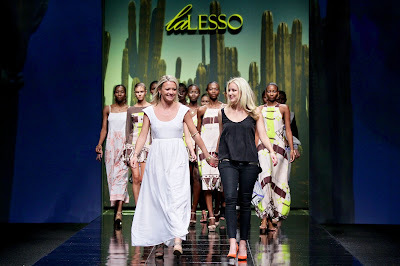 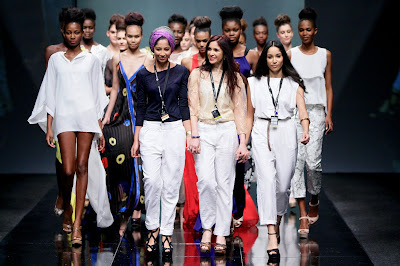 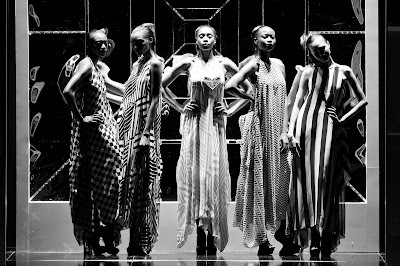 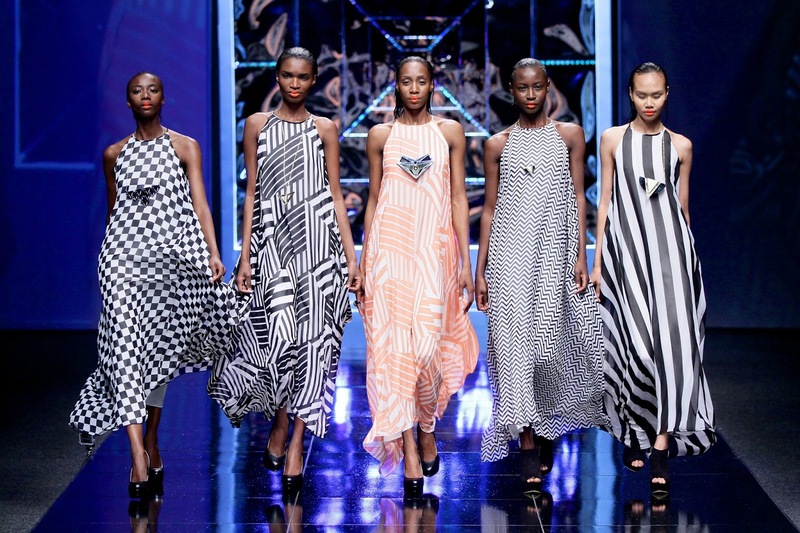 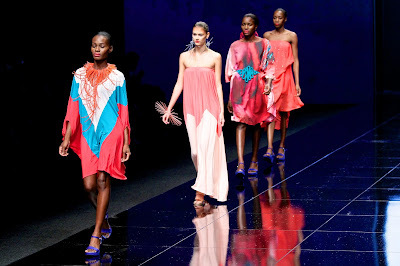 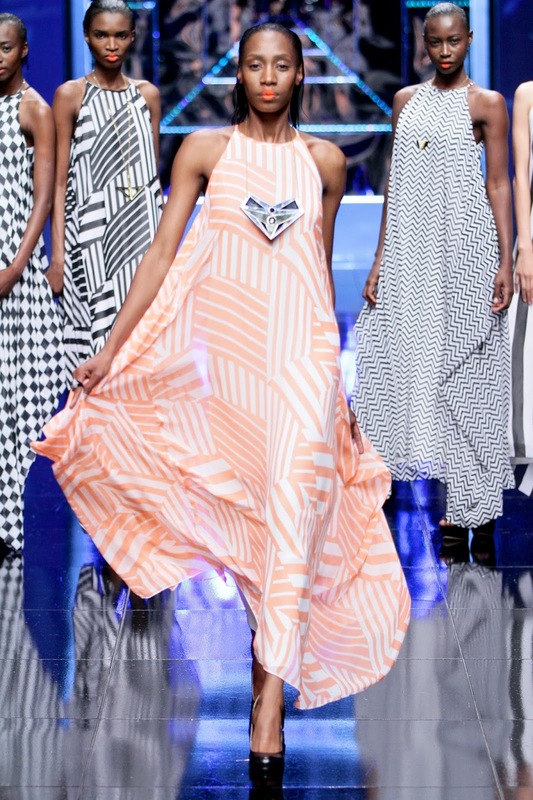 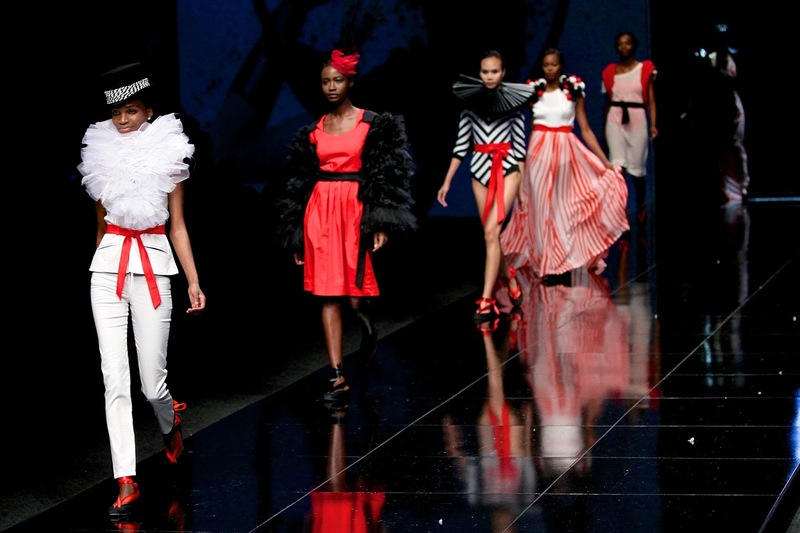 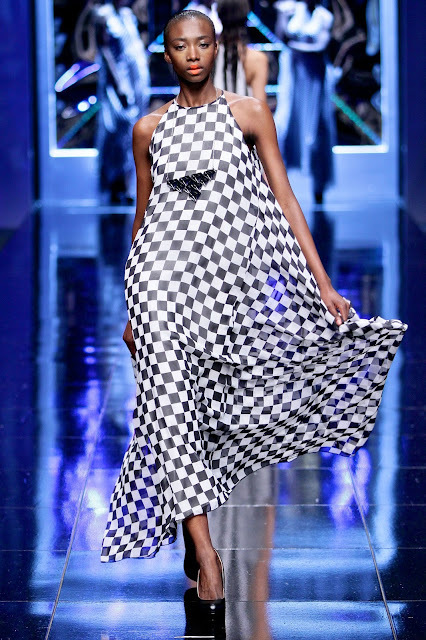 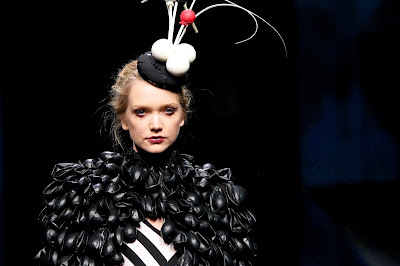 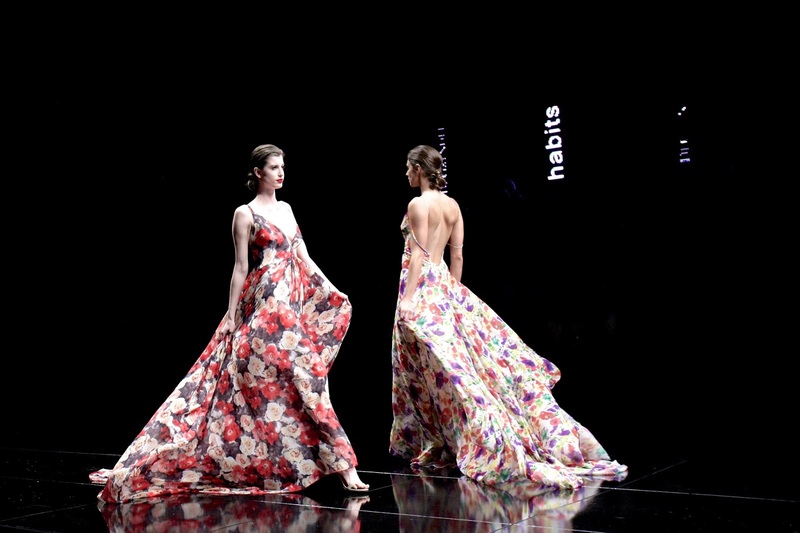 CAPE TOWN - Fashion Studio Magazine brings you the latest catwalk highlights from Mercedes-Benz Fashion Week Cape Town, the event celebrating African fashion, art and design. 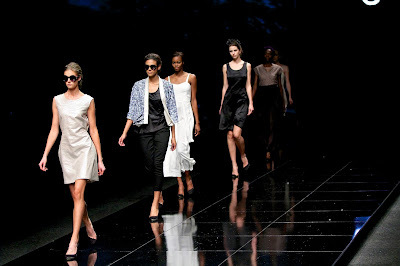 We carefully selected the best looks from nearly 30 shows including: Adriaan Kuiters, Cheryl Arthur, Craig Port, Danielle Margaux, Dax Martin, Ernest Mahomane, Goat Clothing, Habits, Lalesso, Lara Klawikowski, Lazuli, Leigh Schubert, LO, Loin Cloth & Ashes, Michelle Ludek, Milq&Honey, Morphe, Non European, Rosenwerth, Ruald Rheeder, Shana, Spilt Milk, Stefania Morland, Tart, and ThulaSindi. The catwalk shows were very versatile and we noticed a lot of fresh talent to watch. 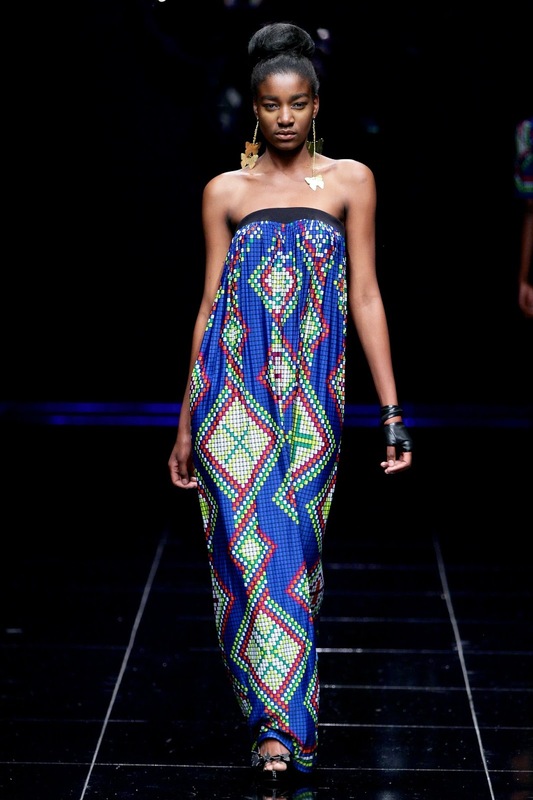 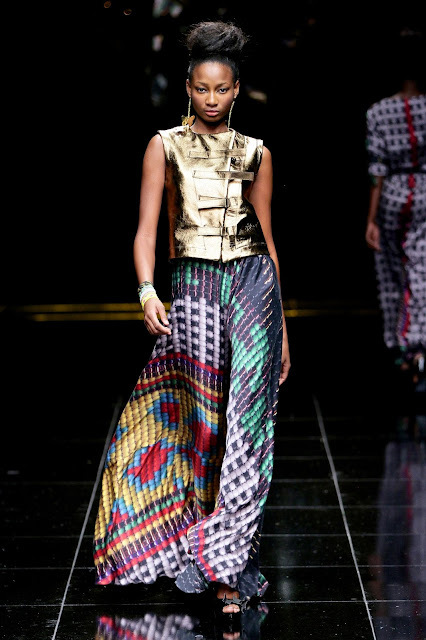 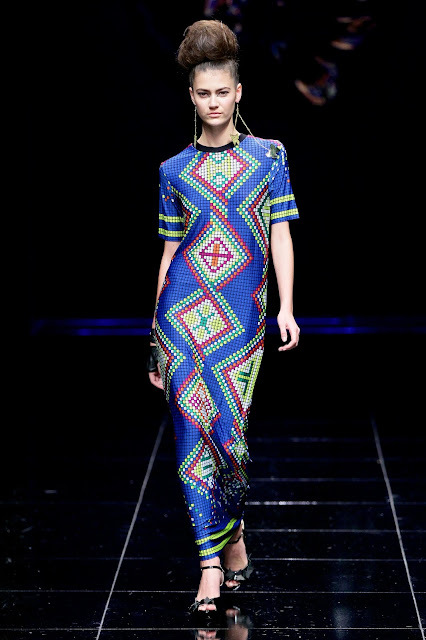 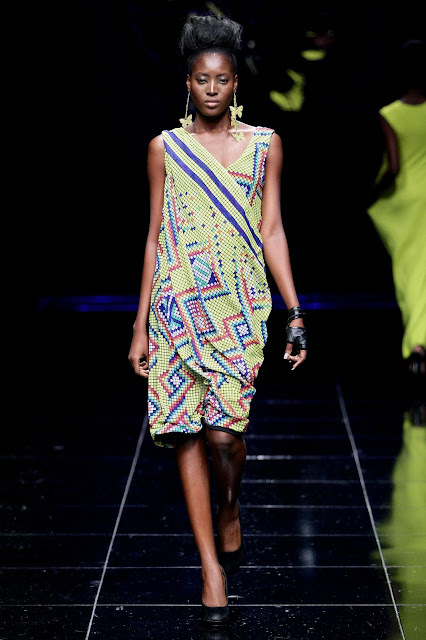 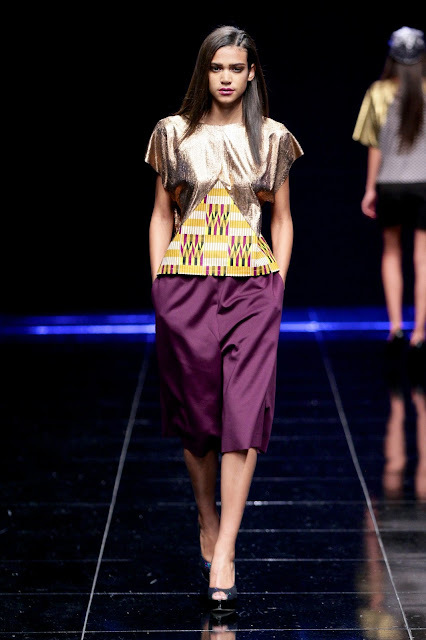 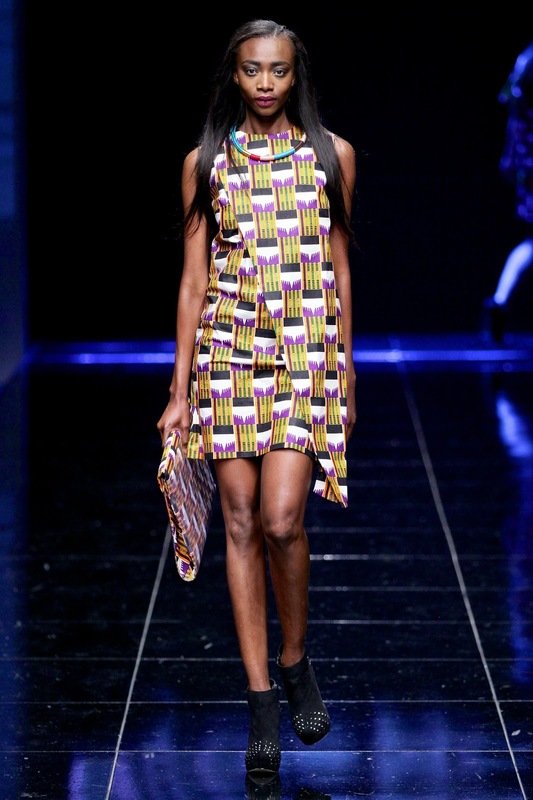 It's great to see that African fashion is getting stronger and stronger each year. Our favourite shows this year included Shana and Stefania Morland. 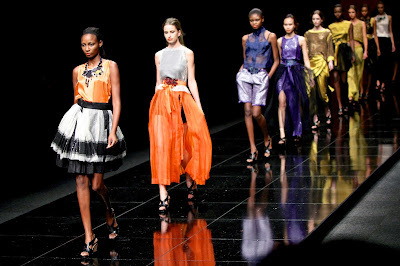 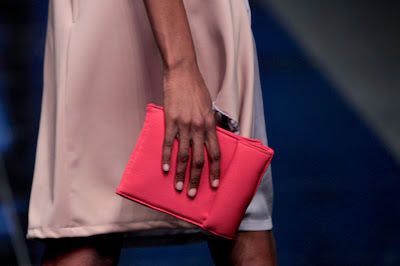 Both designers presented very chic and feminine collections featuring fresh colour palette and interesting fabrics. 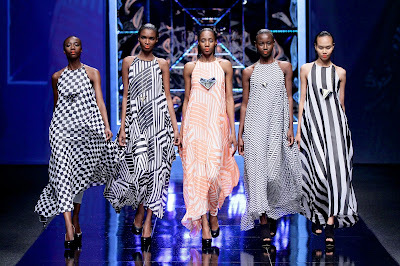 We also liked black & white simplicity at Lazuli, geometric patterns at Craig Port, unique accessories and bold colours at Michelle Ludek, and African prints at Tart and Loin Cloth & Ashes. For easy reference, the designers are presented in alphabetical order. Enjoy the pictures and don't forget to leave a comment. 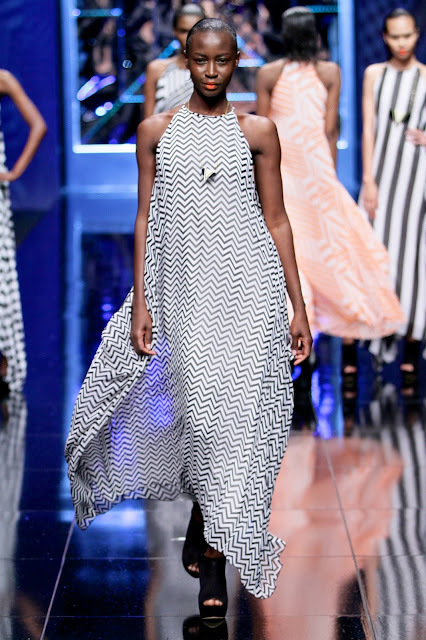 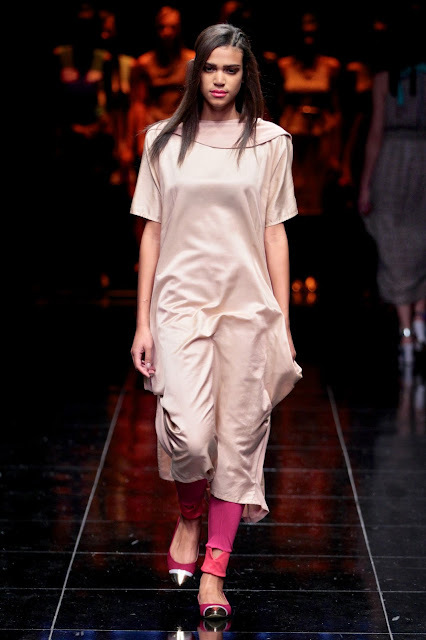 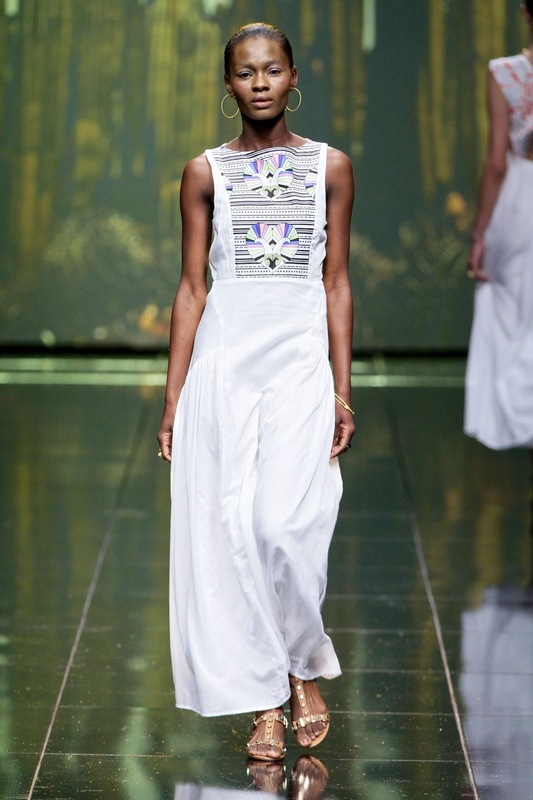 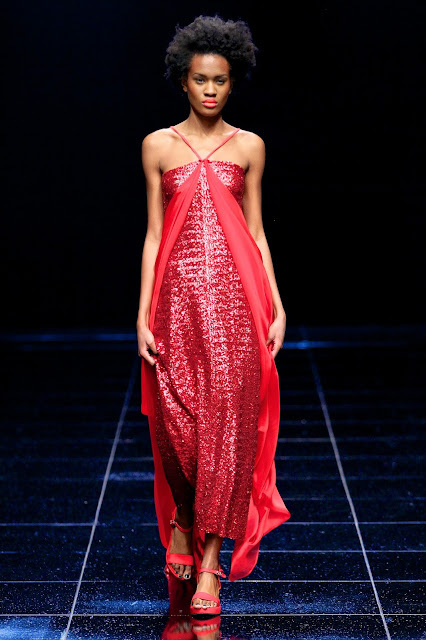 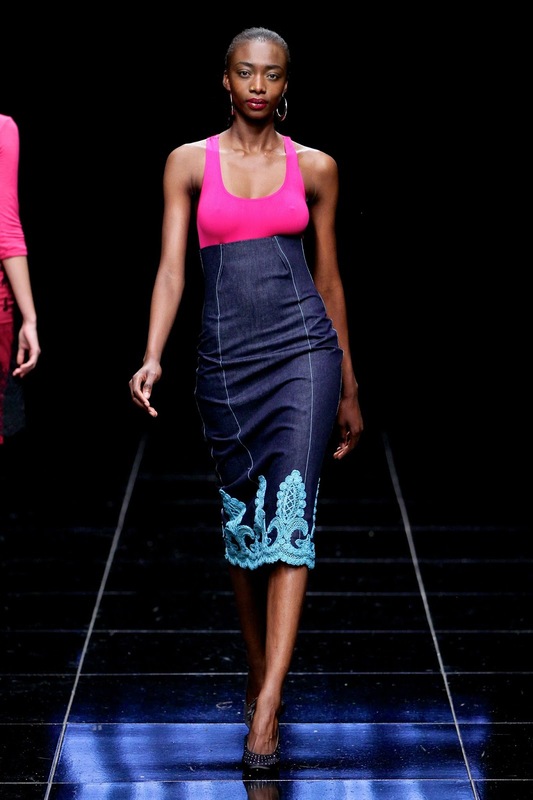 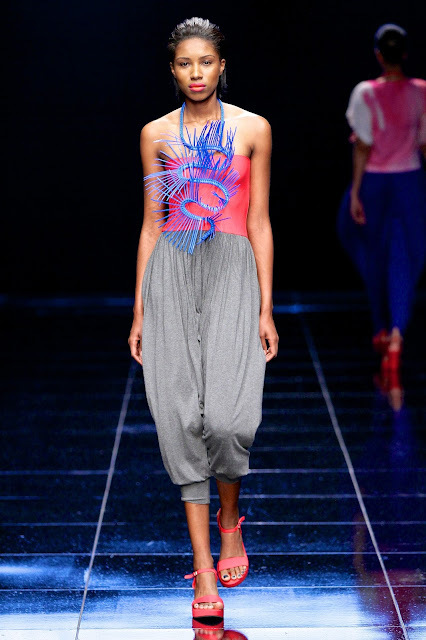 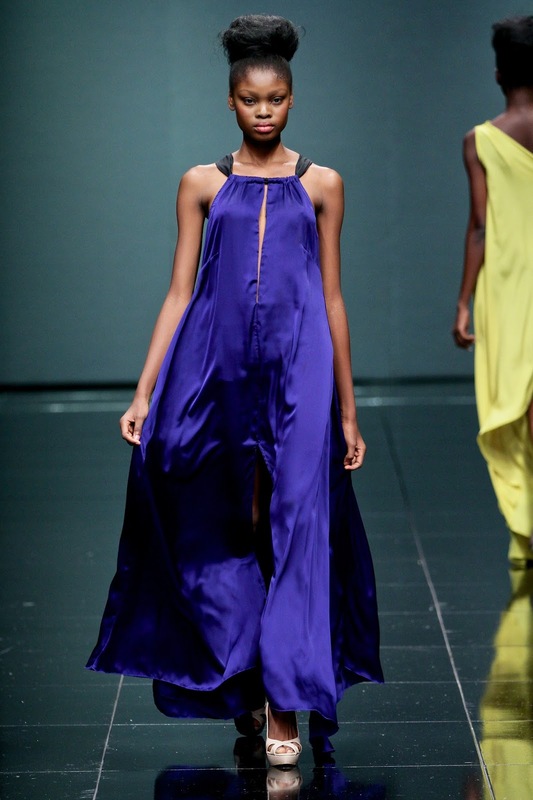 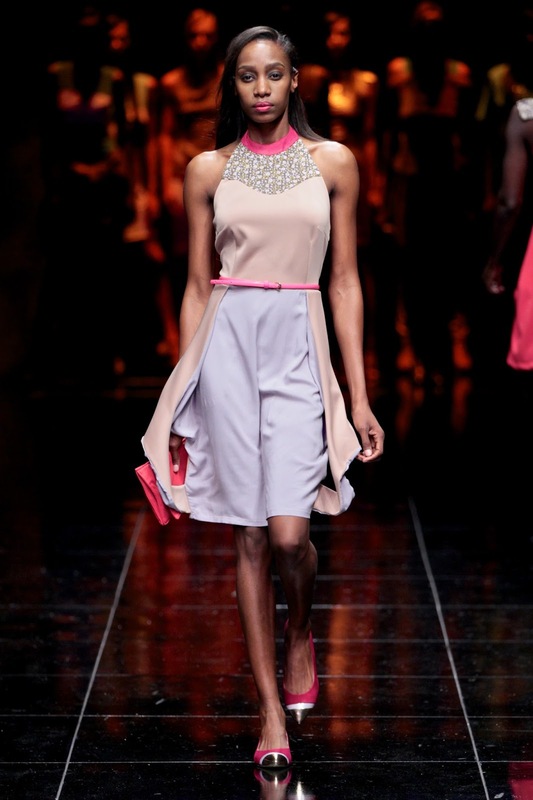 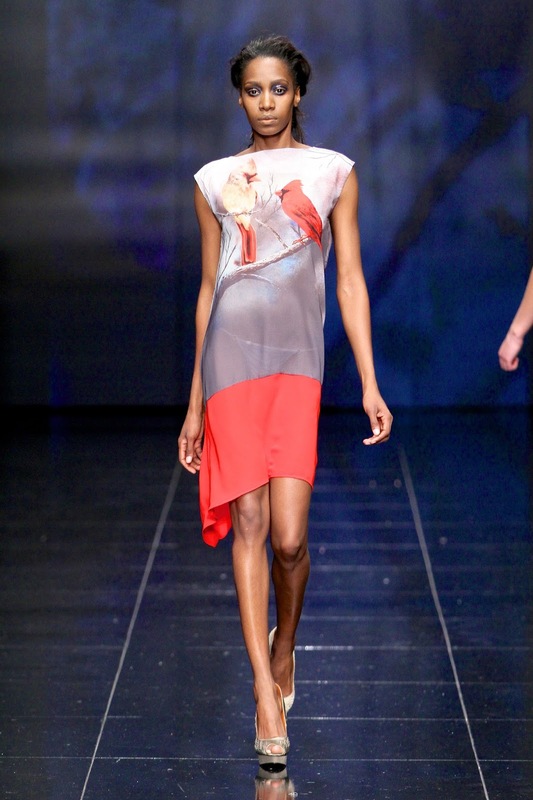 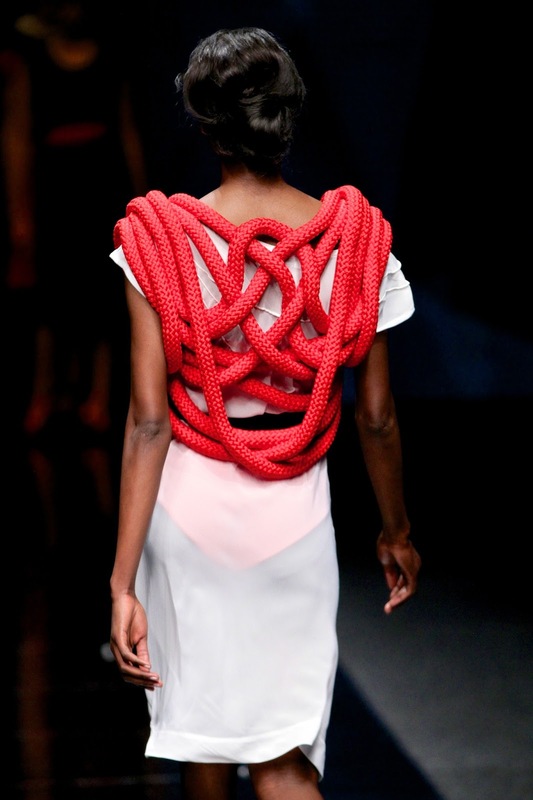 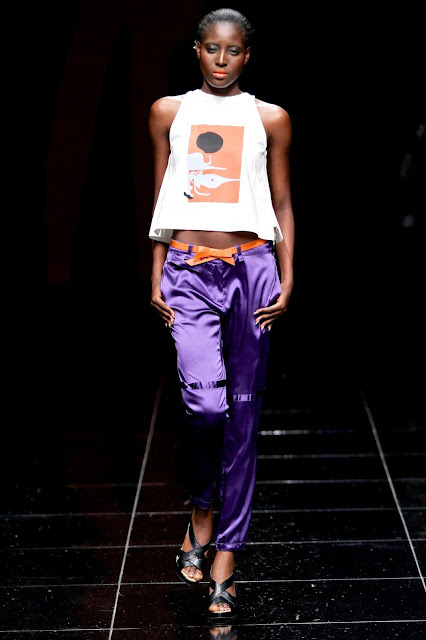 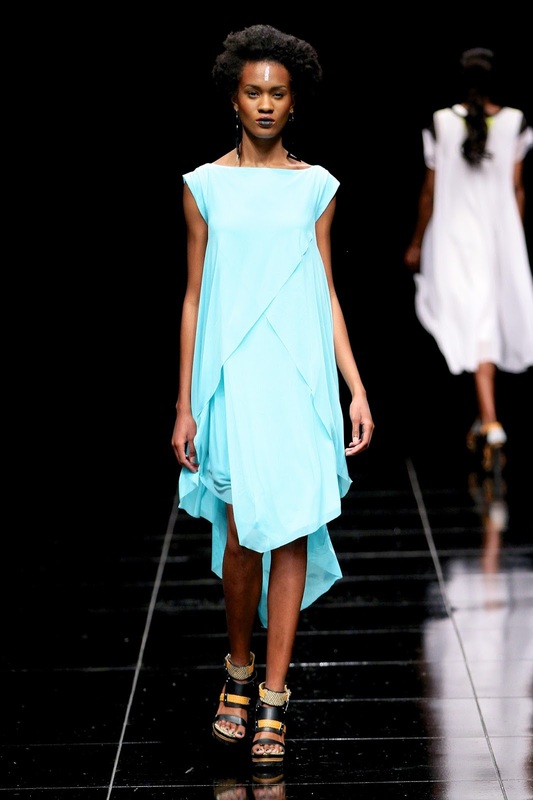 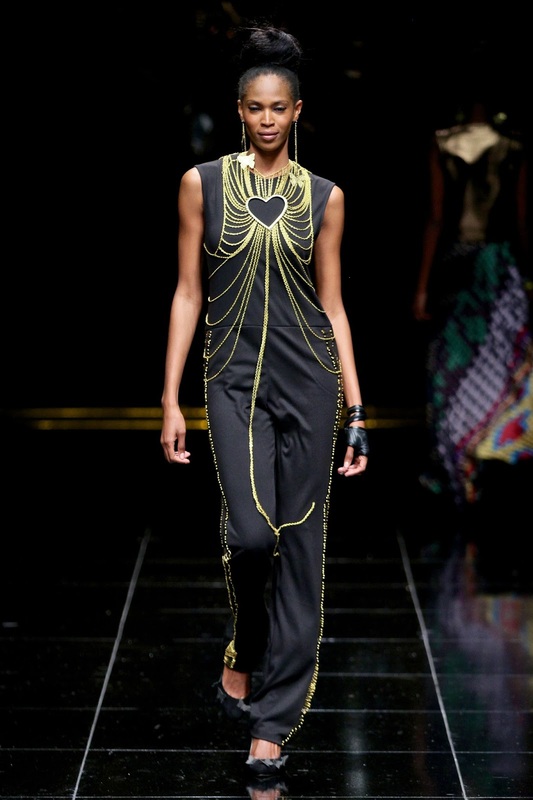 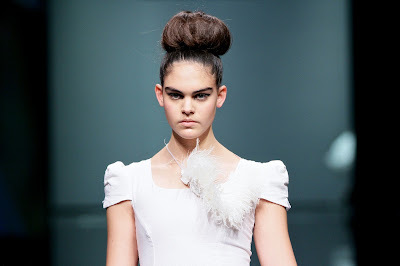 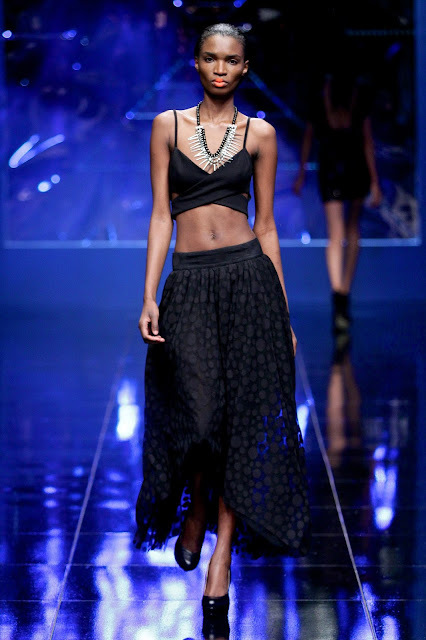 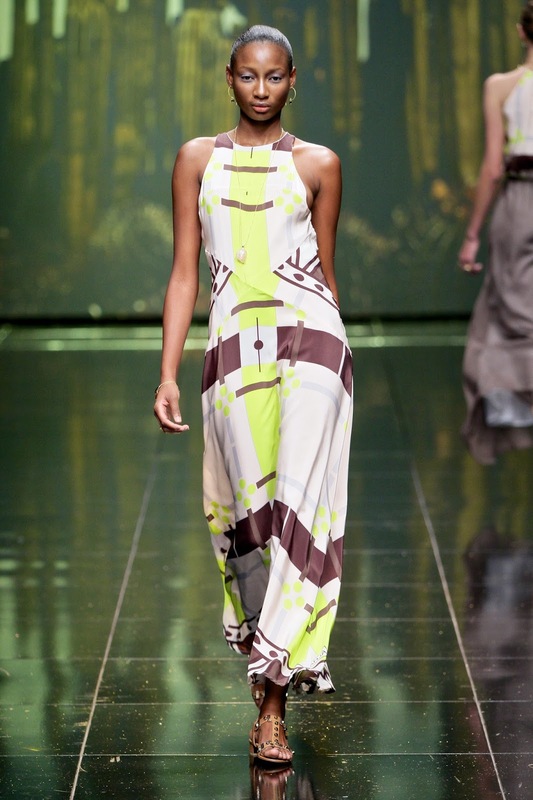 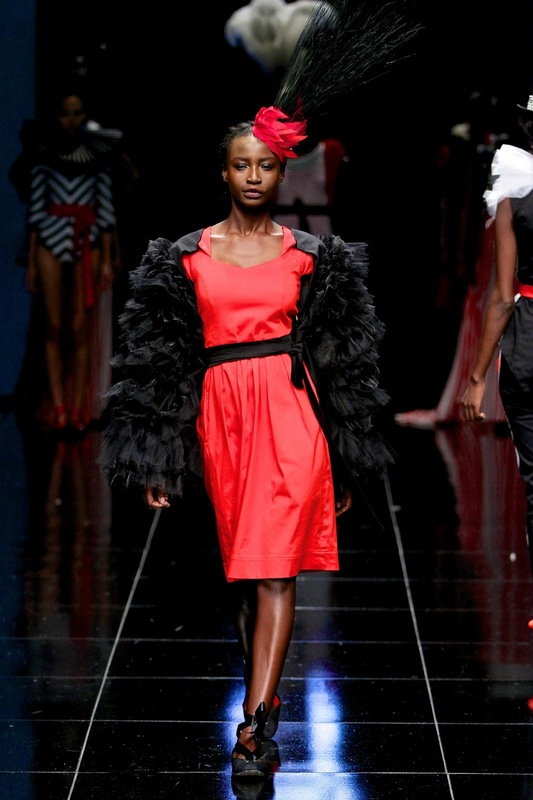 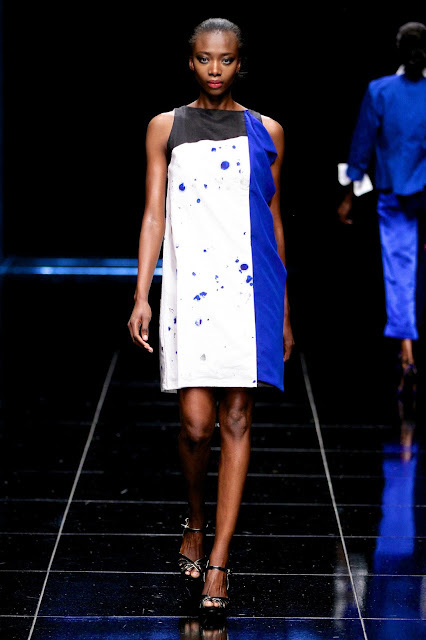 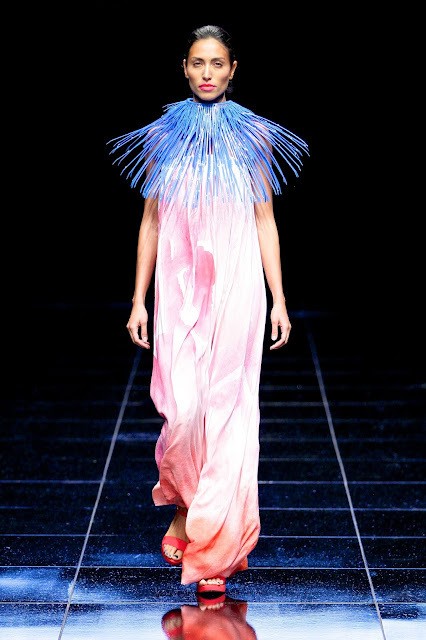 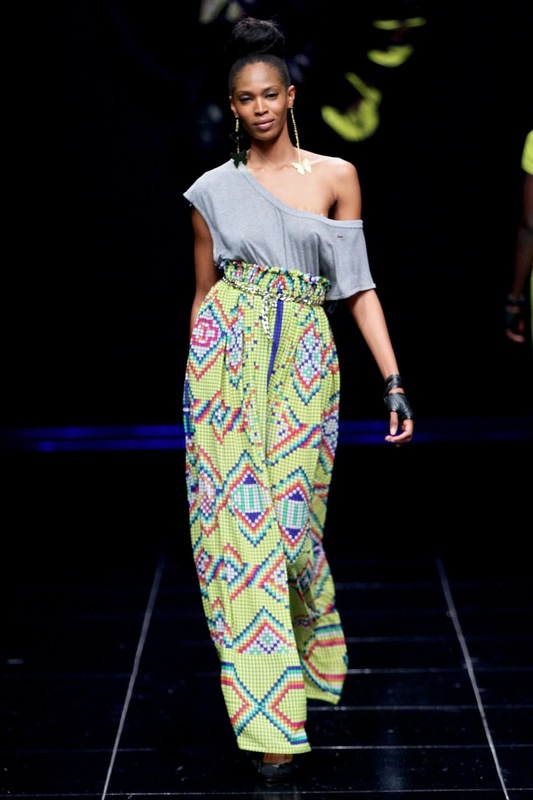 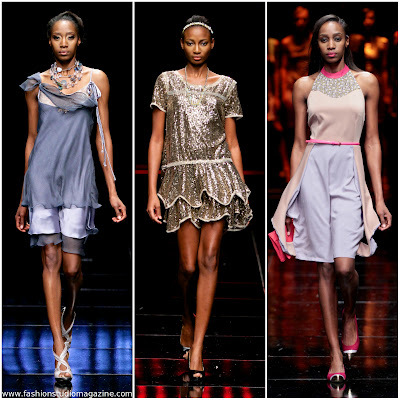 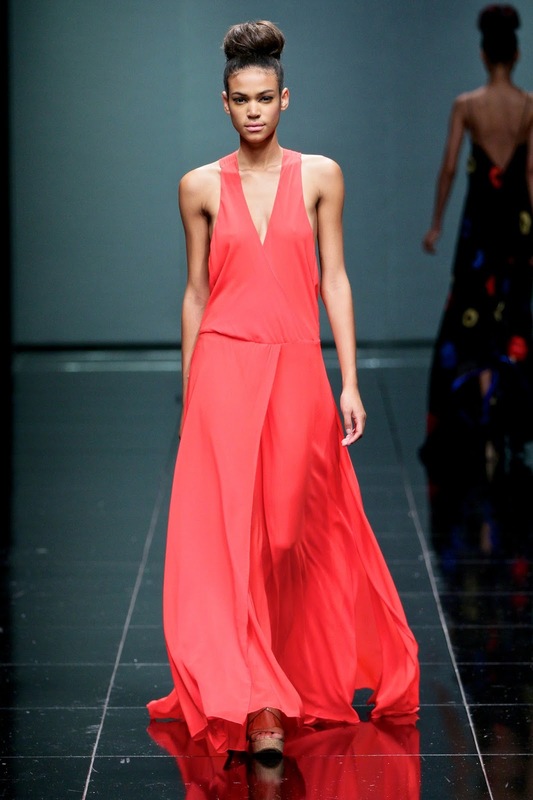 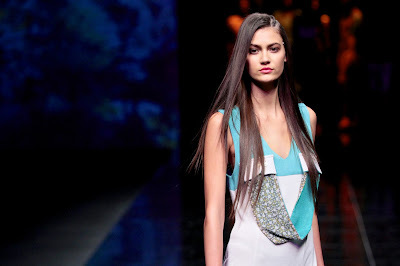 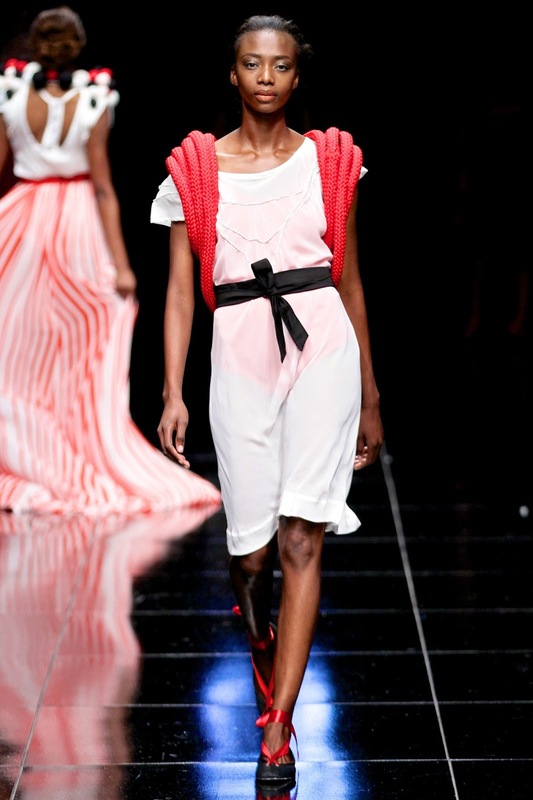 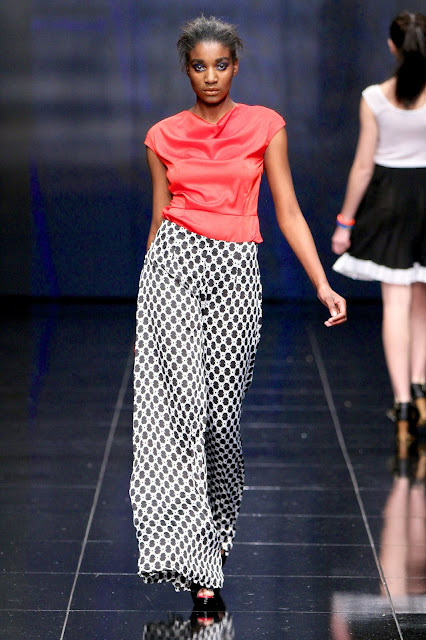 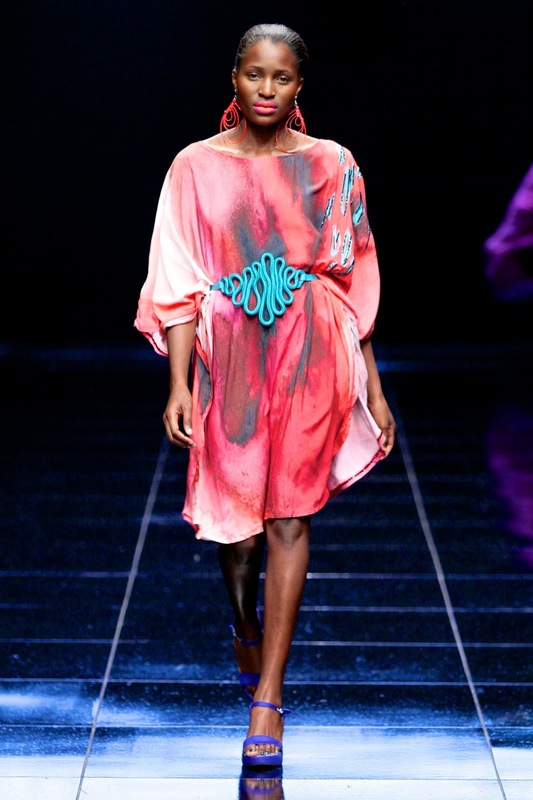 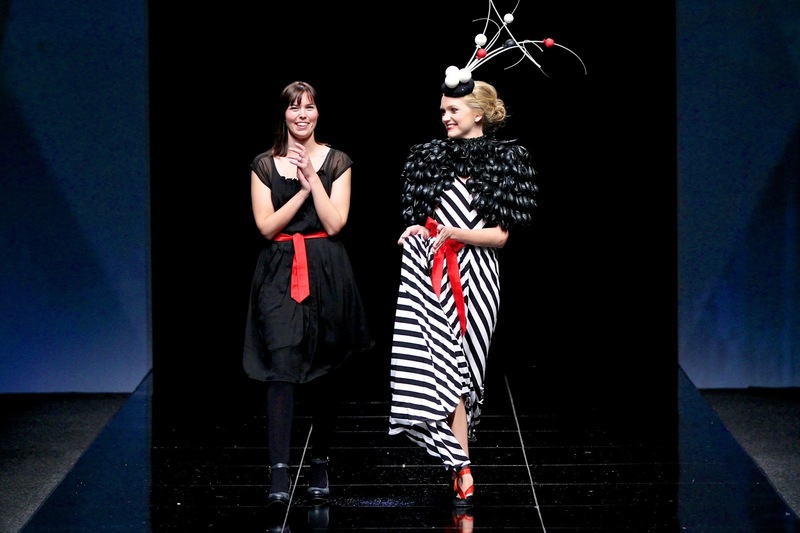 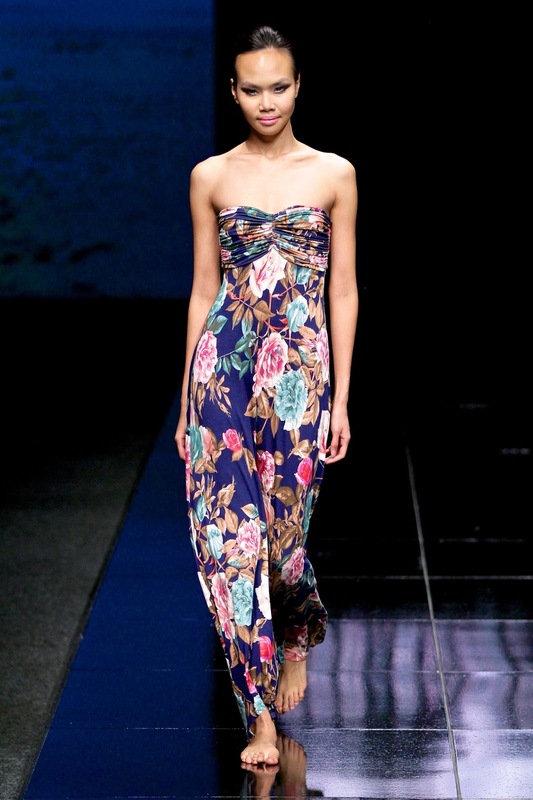 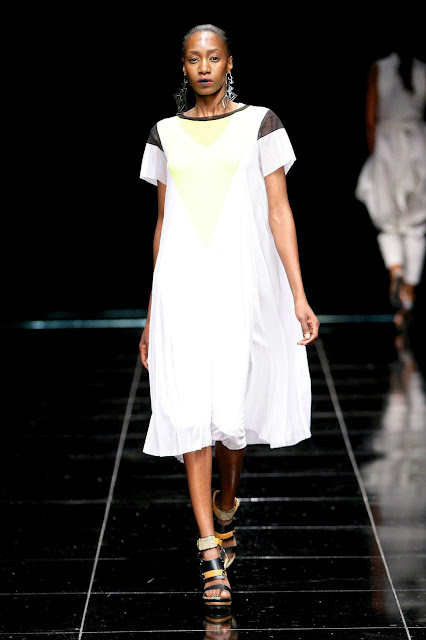 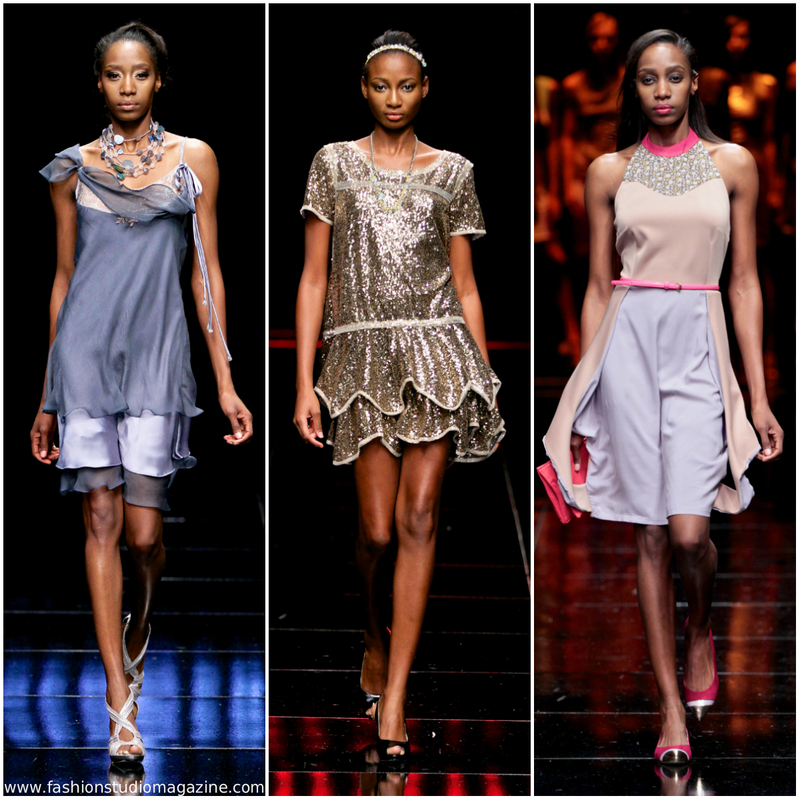 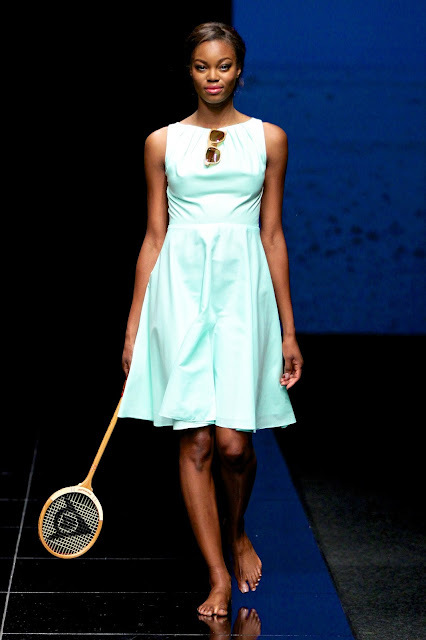 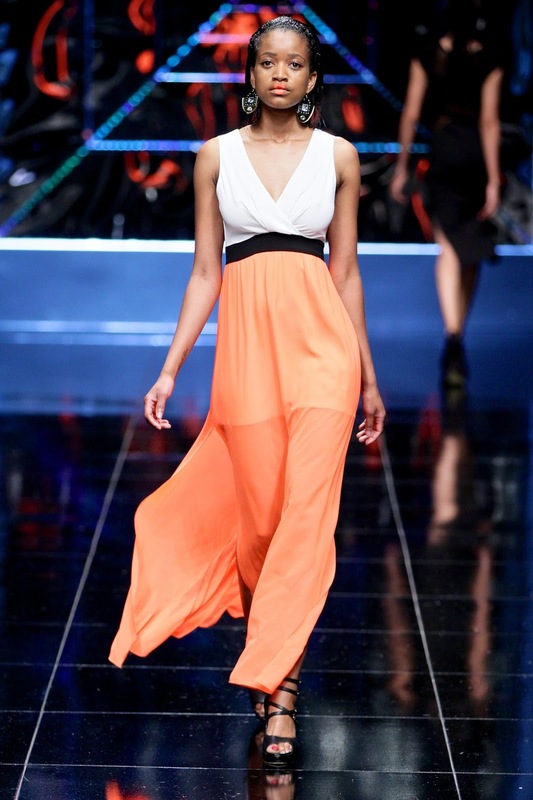 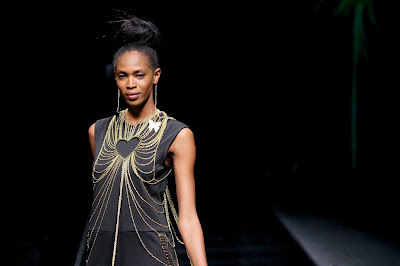 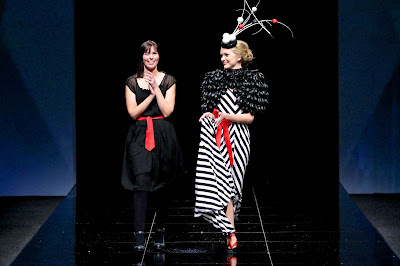 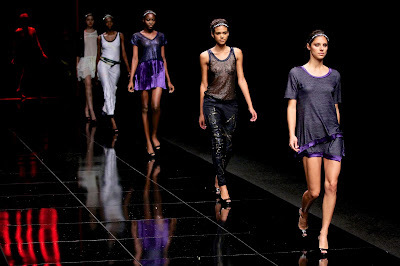 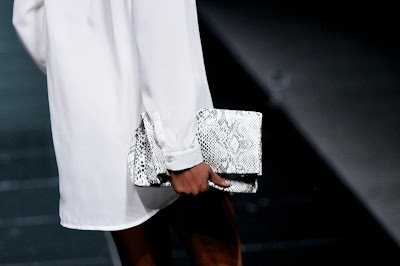 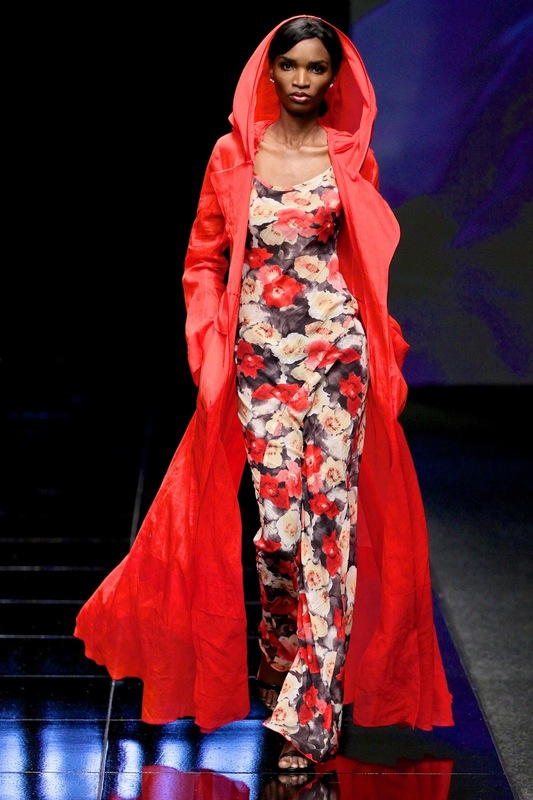 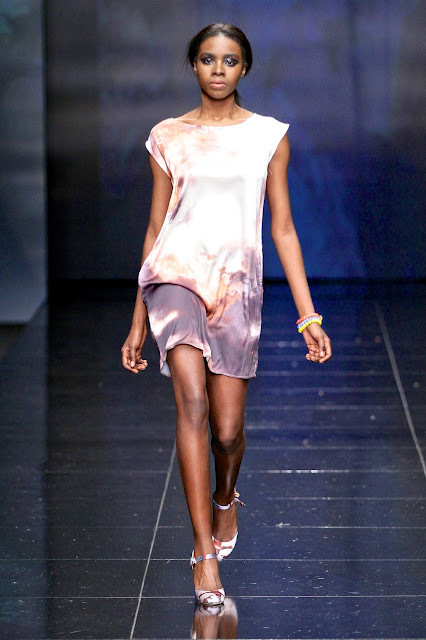 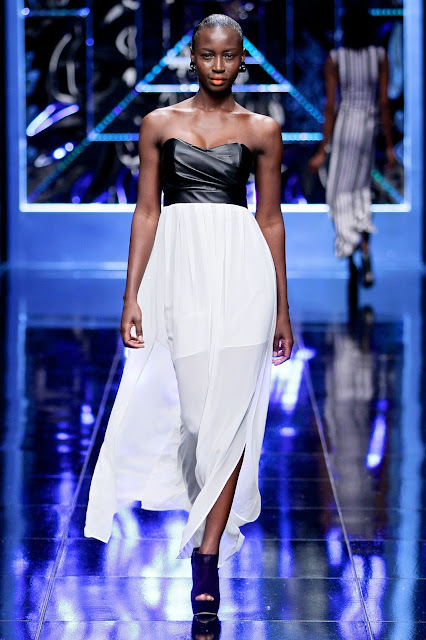 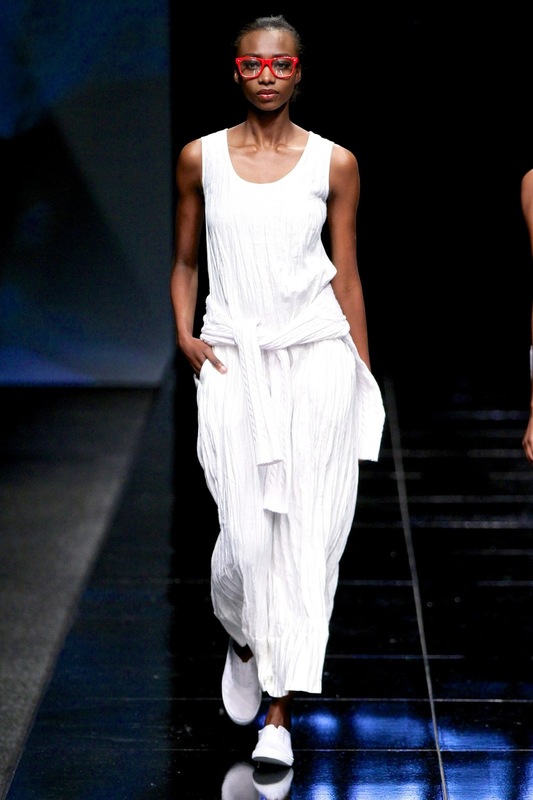 What is YOUR favourite collection from Meredes-Benz Fashion Week Cape Town? 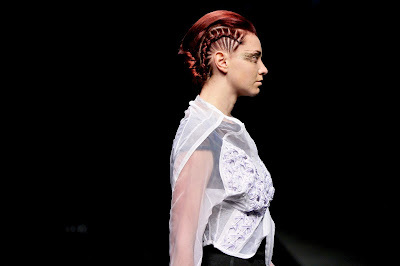 Please share your thoughts with us!